This booklet contains 20 original songs set to familiar tunes. It will be a great instructional tool for the music classroom, regular classroom, and for the homeschool. 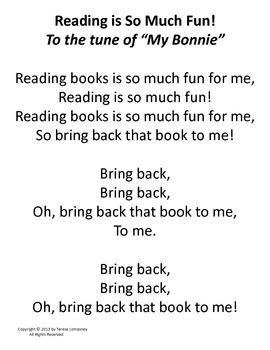 "Circle Time," will be a great time to introduce and sing these nifty songs! 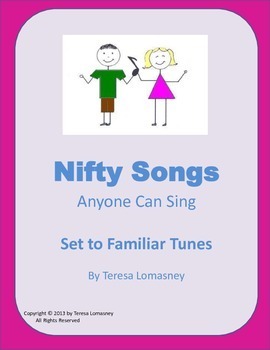 This booklet contains songs that are fun to sing throughout the seasons, as well as, being educational. These songs are sometimes referred to as being piggyback songs.